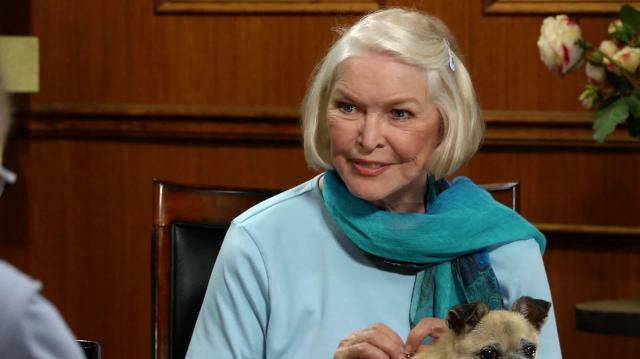 Ellen Burstyn chats about finding an unknown director Martin Scorsese for her film 'Alice Doesn't Live Here Anymore' and her upcoming directorial debut. Plus, Larry grabs what little information he can about Ellen's next project 'Interstellar'. Penny Marshall discusses passing on directing "Forrest Gump"